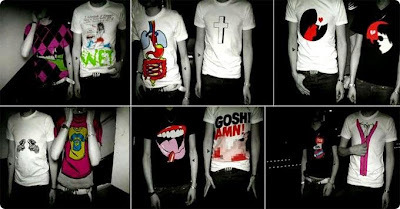 COCA-COLA Launches France with the group and the designer JUSTICE SO-ME's new collection COKE CLUB 09. This new aluminum bottle exclusively reserved for the best clubs will be launched tonight at a special evening at VIP ROOM THEATER with a set of French electro group. To celebrate 5 years of COKE CLUB (bottle exclusively dedicated to the night market and nightclubs) and after the collective M5 in 2006, and PARANOID FAITHLESS in 2007, COCA-COLA has therefore entrusted the design of its new bottling group JUSTICE electro and designer from HEADBANGER SO-ME. The companions have imagined a bottle of deep red color during the day and glow in the dark night. To consume without moderation, then! COCA-COLA and especially for the big Al-French French available worldwide! 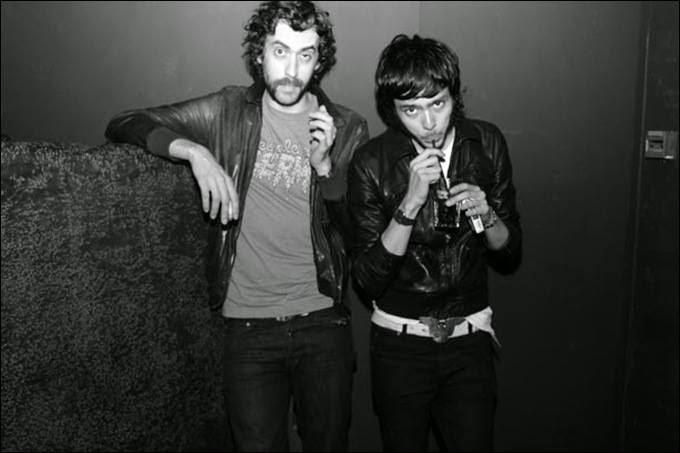 Ed Banger Records SO ME and Justice hooked up to create this special bottle design in celebration of the new Club Coke. The bottle launched last week at the VIP Room in Paris. 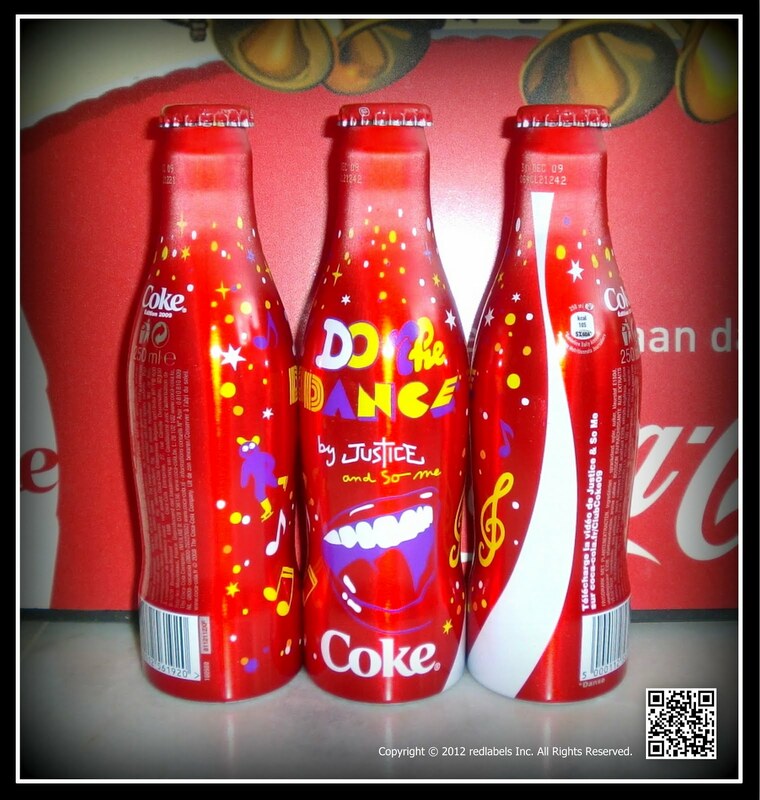 The bottle comes in a red colorway and features the “Do The Dance By Justice And So_Me” slogan. At night the bottle will show its real feature - it glows in the dark.The Club Coke 2009 marks the 5th anniversary of the Club Coke initiative. Look out for this new bottle in the best clubs around the globe very soon. Gaspard and Xavier from Justice along with Ed Banger's creative director So Me have designed a Coke bottle for the US. 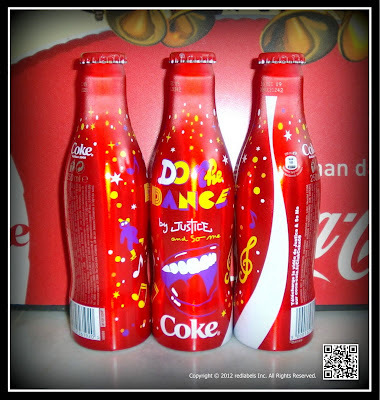 The advert features their song 'D.A.N.C.E' while the bottle has the slogan 'Do the dance' on it. We're such massive fans of Justice we aren't gonna start labeling them sell outs - simply because 'D.A.N.C.E' never got the credit it deserved. For a Mixmag feature on dance music used in adverts keep an eye out for our new issue out tomorrow.